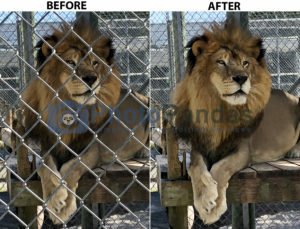 Object removal from photos is a another professional services by PhotoPandas. The graphic designers do the job as the clients desired by clipping path with the Photoshop pen tool. It is, in fact, a service to remove the undesired back drop or unsuitable objects from an image to make it isolated or more highlighted. 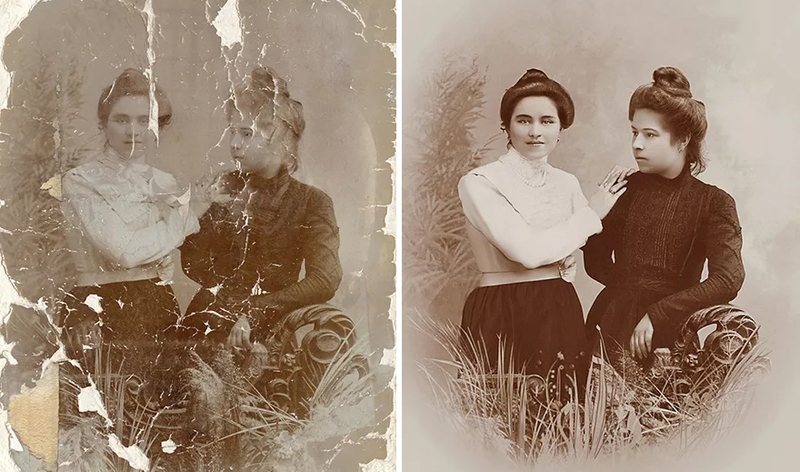 Object removing services includes removal from any kinds of objects, Items,persons,or a part of the photo from a picture what’s either admired as an exceptionable or simply unwanted.Photopandas, with its Expert image editors, have been providing a perfect Object removal services to clients across the globe. Our highly skilled and professional photo editors are in a position for making possible on object removing by the extraordinary Photoshop approaches whereas removing objects, removal of unwanted objects, Removal of tripods from 306 degree images and videos, bodies or any distractions in your photos fully online with unbeatable quality at fast turnaround.